You really won’t believe the bizarre nature of these sports or why they’re so very dangerous to it’s athletes. From a game of football with over a thousand players, to a fight with no holds barred. These are the 10 most dangerous sports in the world. This sport is played in Ashbourne, UK, and every person in town has to play. There are two teams, one side of the town, and the other side of the town. No one is excluded men, and women play. Thousands of players wait at a certain point in the city for the ball to thrown. Once it is thrown each team has to get it to their own wall at the other side of town, by any means necessary. There aren’t really any rules, you just can’t kill anyone. Thousands of people all scrambling for one ball can get a bit violent, and injures are common. The game has been played since the twelfth century, the exact origins of the game were lost in a fire. Men from the Ashbourne Regiment played the game in the trenches during the first world war but had to stop when other regiments complained that the violence was too disturbing. 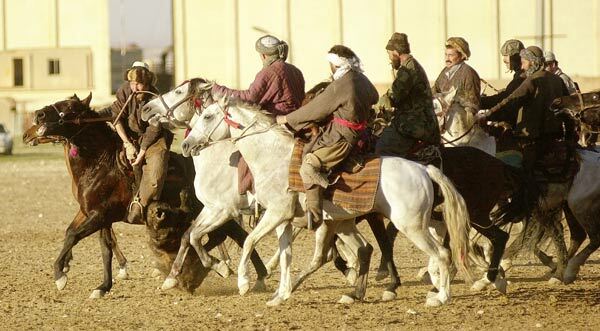 Buzkashi or “Goat dragging” is sport of dragging a goat corpse while riding a horse. Hundreds of players must compete for control of the dead goat, by dragging it into a chalk circle. Buzkashi games can last for days, and are played by hundreds of opponents. Rules prevent weapons(except whips, which are often used on other players, and horses), hair pulling, and grabbing the other players mount, anything else goes. The game is extremely dangerous, because of the aggressive nature, and it’s not unusual for someone to be crushed by a horse, or for a falling horse and rider to go hurdling into the stands. The games aren’t just put on for fun, however, there are also serious political implications in these games. The games are often put on by wealthy Khans to gain prestige. If they put on a good game, and don’t let it get too violent, then they will gain respect. Failing to put on a good game can ruin their reputation. This is a game of football, with very few rules, head butting, punching, elbowing and choking are all allowed, and commonly used. The game lasts for 50 minutes, each team has 27 players, and it is played in the hot Italian sun. There are normally ambulances waiting outside the arena in case of an injury. Players usually make a line in front of the ball carrier to protect him, because if the ball carrier isn’t protected he will be in constant danger. There is one referee to control 54 players, so rules are often broken without anyone noticing. You really won’t be surprised that this is one of the most dangerous sports on Earth. 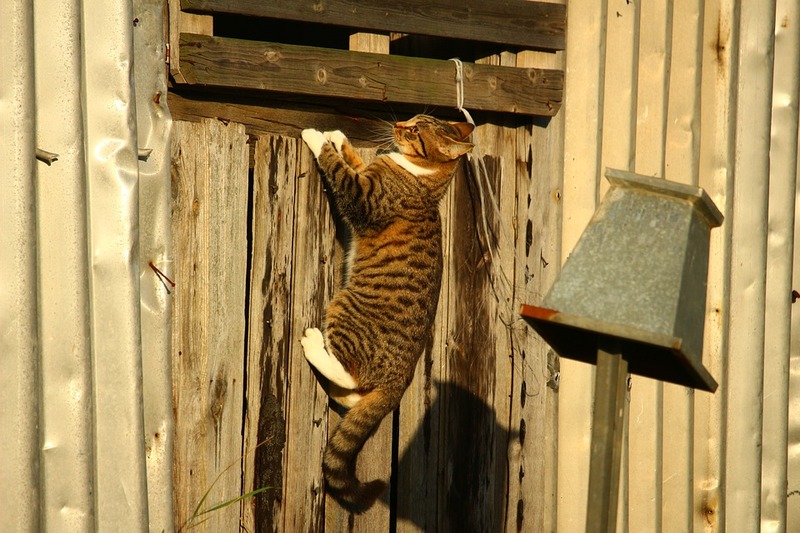 Unlike free climbing which uses rope, and the fall isn’t lethal. 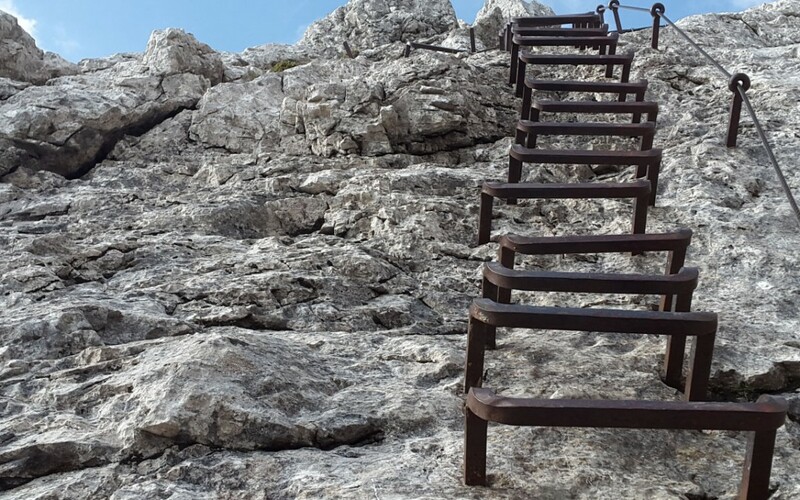 Free solo climbing uses no safety gear at all, and any fall means death. Free solo climbers use nothing but there hands, and legs to climb towers, cliffs, and skyscrapers. Many people who attempt this die, yet it is still done all over the world. One famous free climber is Alex Honnold, the fastest free climber in the world. He climbs cliffs that would take expert climber six hours, in 30 minutes because he doesn’t use any equipment. He only uses a bag of chalk dust to keep his hands dry. Some climbs take most people days to complete because they use safety gear, which means they have to use a special tent that hangs off the side of the cliff to sleep. Alex doesn’t have this luxury, which means he must be extraordinarily tired, whenever he climbs a huge height. Train surfing or train hopping is the sport of clinging onto a moving train for fun. The dangers of this are obvious but people still do it all over the world. It is mainly popular in poorer countries, but people have been caught doing it in England, and America too. Not everyone does it for fun, for some people this is merely a cheap route of transportation. In poorer counties, if you can’t afford a ticket but still need to get somewhere quickly, your best option is train surfing. This extreme hobby has claimed many lives, and in Germany, in 2008, 40 teenagers died because of train surfing. One famous train surfer known as “the Trainrider” surfed the inner city express, the fastest train in Germany. Rough and tumble, sometimes known as “gouging” because eye gouging was the signature technique. 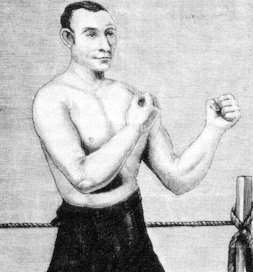 Is an American bare-knuckle combat sport, invented in the 1930’s. There were no rules at all and disembodiment was encouraged. People would often lose body parts, in these brutal fights. Fighters would go to any means necessary to win these fights, with some fighters literally filing their teeth, to make them sharper for biting. Deaths were inherently common, killing your opponent was the goal instead of simply winning. maybe I should have called this list the most dangerous sports ever – I’m not sure how many still play this one.